The dates for Buckeye Game Fest have been announced. 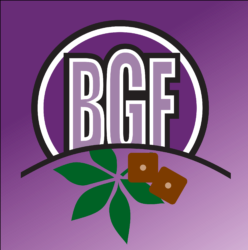 Taking place from September 13-16 (War Room starts September 10), BGF moves downtown to the Hyatt Regency at the convention center. More details will be announced, soon, but save the date!